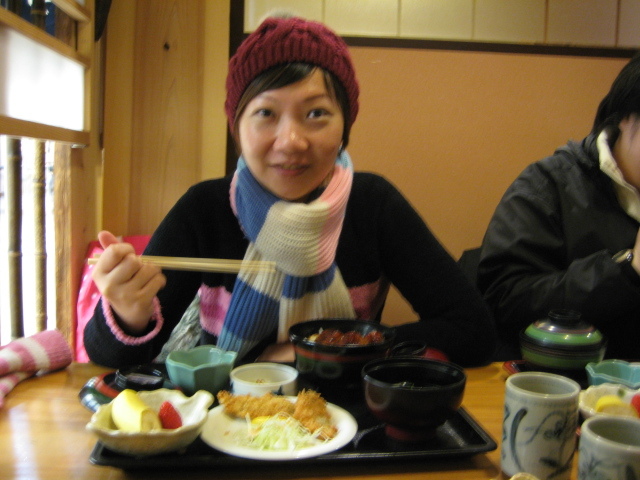 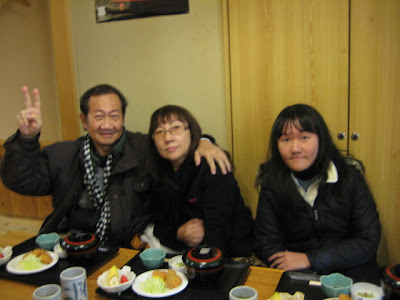 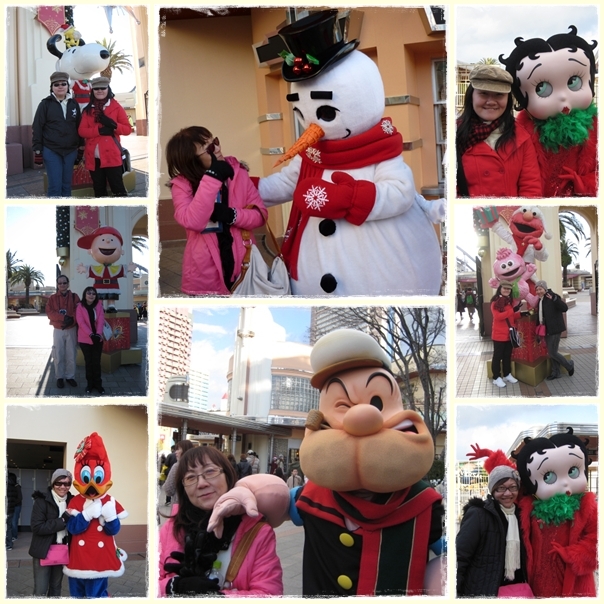 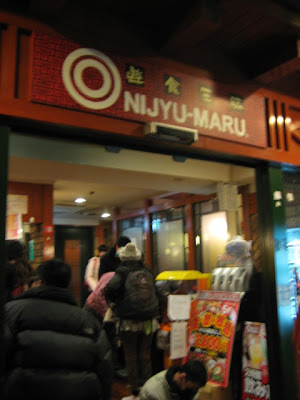 *Phew*...Now finally I have some time to blog about my 2011 winter trip with my family to Japan. 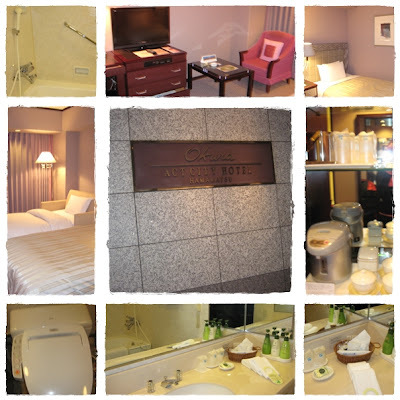 Although it's quite a hectic trip, "touch-n-go" and changing hotel every nite, overall it's a nice trip! 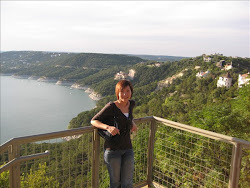 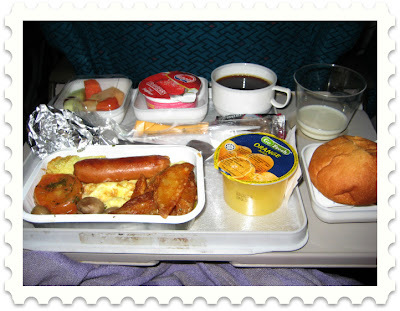 :-) We followed Apple Tour Holiday for the first time - 7 Days 5 Night Focus Japan. 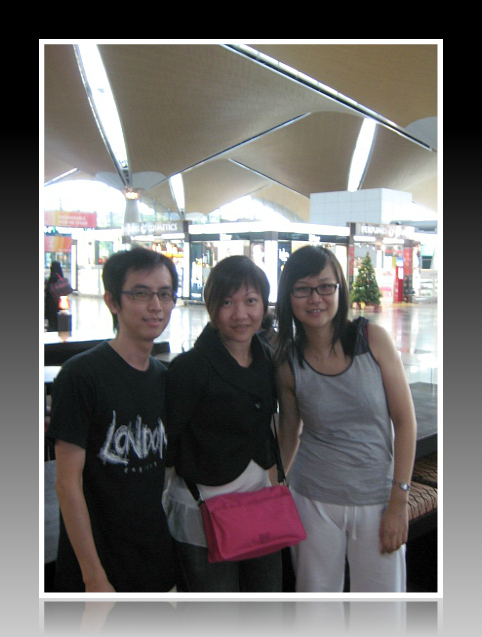 Assembled at KLIA 2 hours before departure time for our flight to Osaka-Kansai Airport. Managed to meet up with Joyce to bid her farewell before she migrate to Perth. 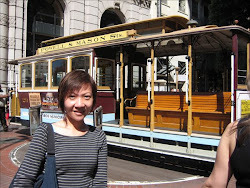 Miss you Joyce and all the best! 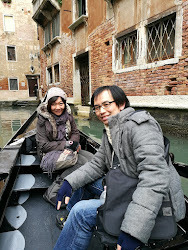 Our flight that day is 11.50PM via MAS airline. In the early morning, we arrived at Kansai International Airport - the world 1st airport on the sea. 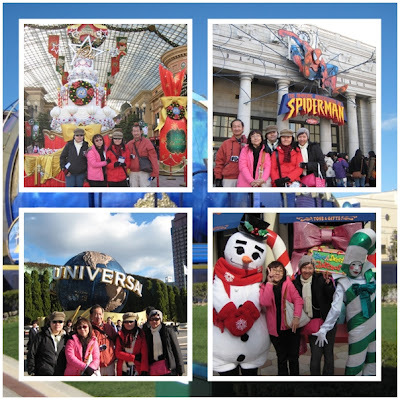 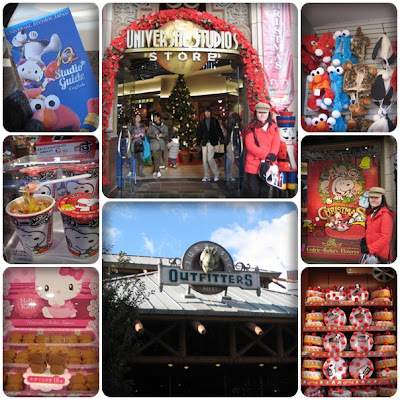 Our first destination of the day - Universal Studio Japan (USJ), located in Osaka. 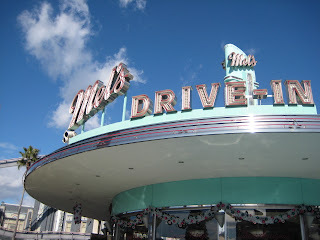 We had our lunch on that day in Mel's Drive In (the biggest hamburger shop in the park that offers authentic and classic hamburgers). 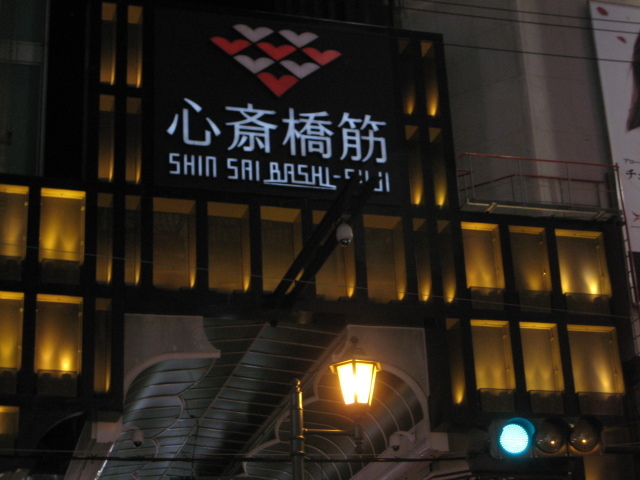 In the evening, we visited Shinsaibashi - the largest shopping area in Osaka where many boutiques and specialty shops are gathered, attracting local people and visitors. Before we moved to have our dinner, we walked along Dotonbori in Shinsaibashi Osaka. 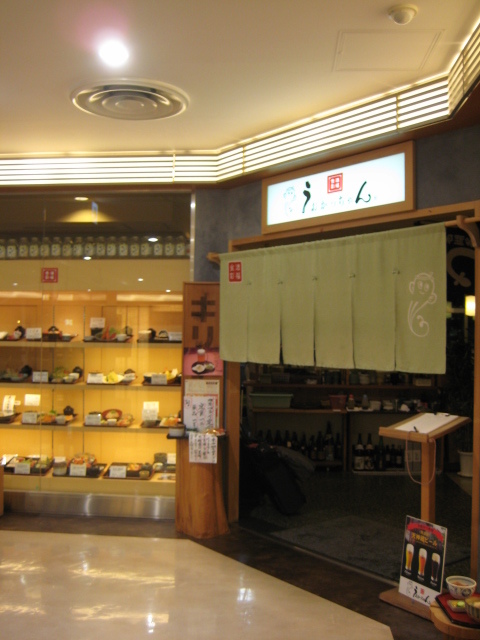 Dotonbori is the main destination for food travel in Osaka. It is always featured in guidebooks for both foreign and domestic tourists. 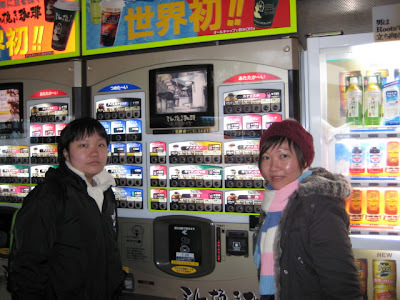 While you are traveling Osaka, you can come across many neon and mechanized signs. 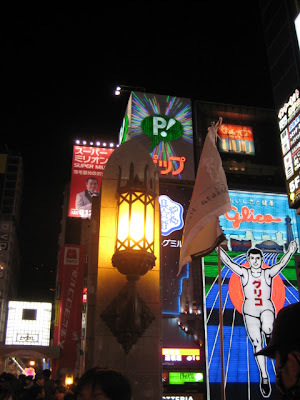 Most landmarks of Osaka are in Dotonbori. Dotonbori is famous for Glico Man, Kuidaore Taro, Kani Doraku Crab. 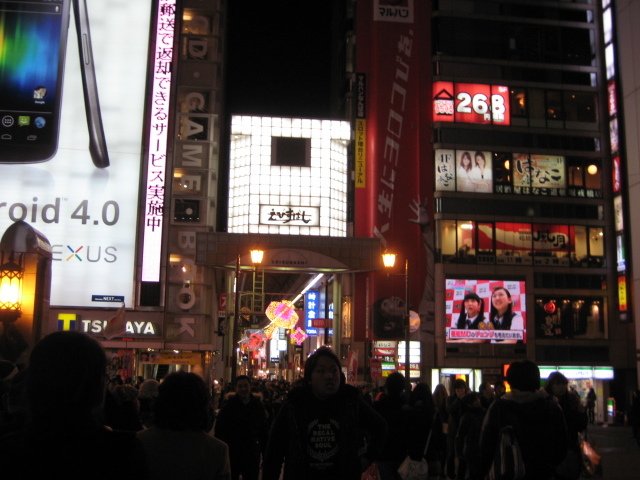 Originally installed in 1935, the giant neon athlete on a blue track is a symbol of Glico candy. 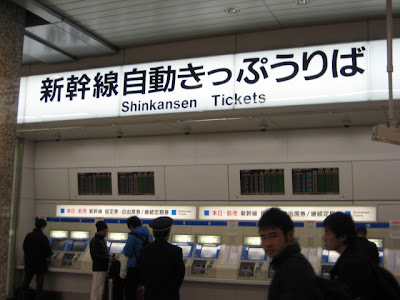 The sign has been altered on several occasions to celebrate events such as the World Cup and to show support for the Osaka baseball team, the Hanshin Tigers. A lot of neon and mechanized signs. Big Asahi sign here. This six and a half meter crab is on the front of the crab restaurant Kani Doraku. 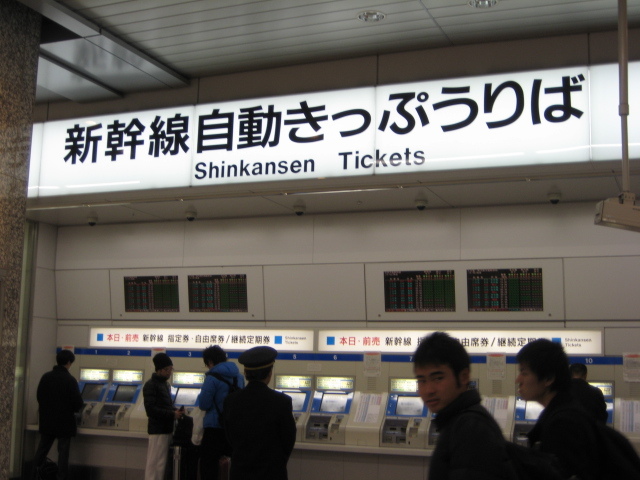 It is mechanized, being able to move its arms and eyestalks. 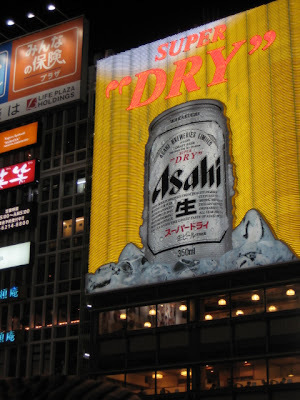 Built in 1960, this mechanical billboard soon spawned imitations, including a squid that puffs steam and oni (demons) that light up at night. 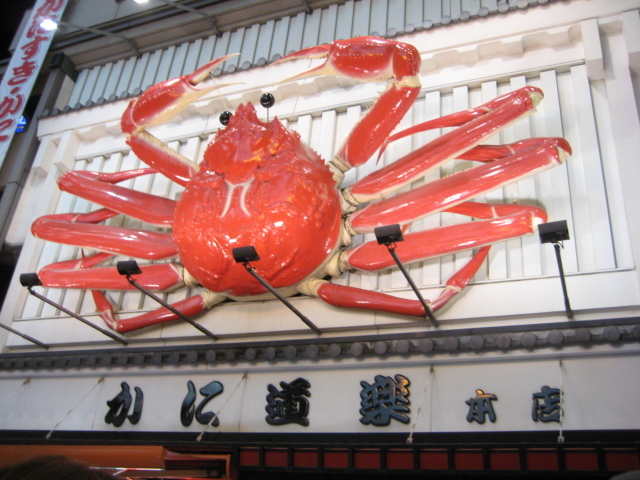 Another landmark of Osaka and Dotonbori “Kani Doraku Crab”. This is a crab restaurant called “Kani Doraku”. 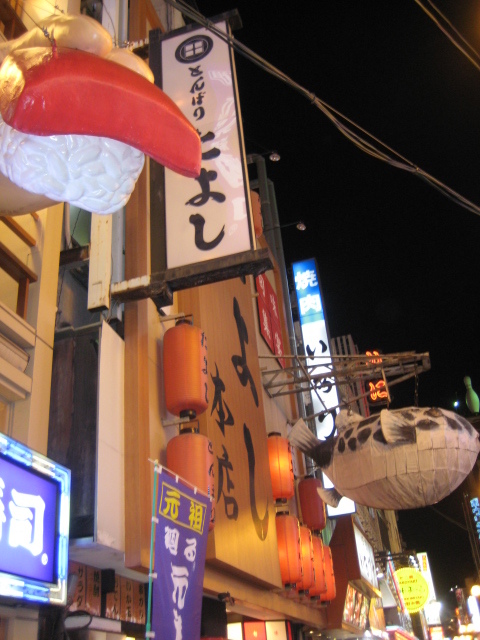 “Zuboraya” – a fugu(tetraodontidae) restaurant with a huge blowfish lantern hanging out front. 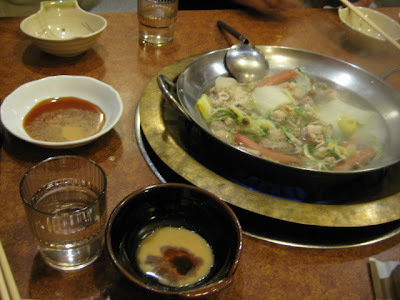 Finally our dinner time - shabu shabu streamboat at Nijyu Maru restaurant. 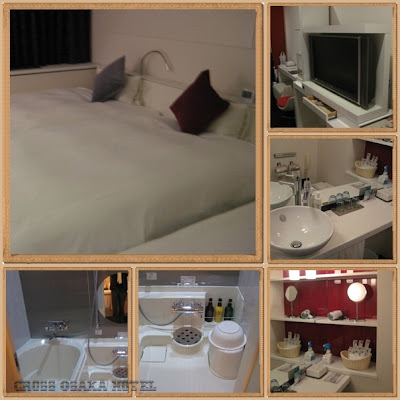 After heavy dinner, we checked in our hotel which is also in Shinsaibashi - Cross Osaka Hotel. Started our day from classical Kyoto - Kiyomizu Temple. 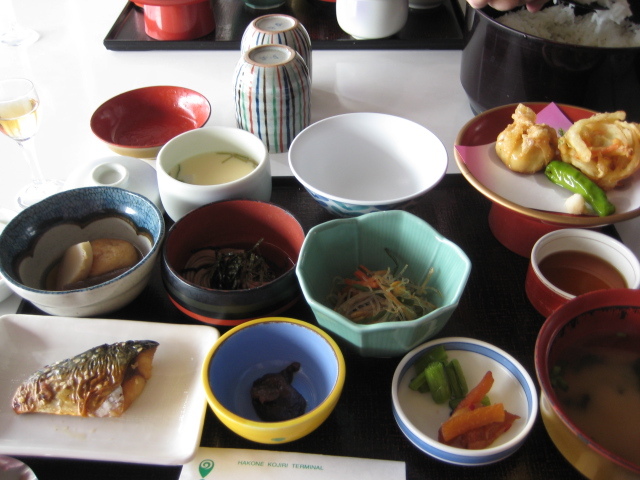 Recommended guidebook for first time visitor to Kyoto: Click Here! 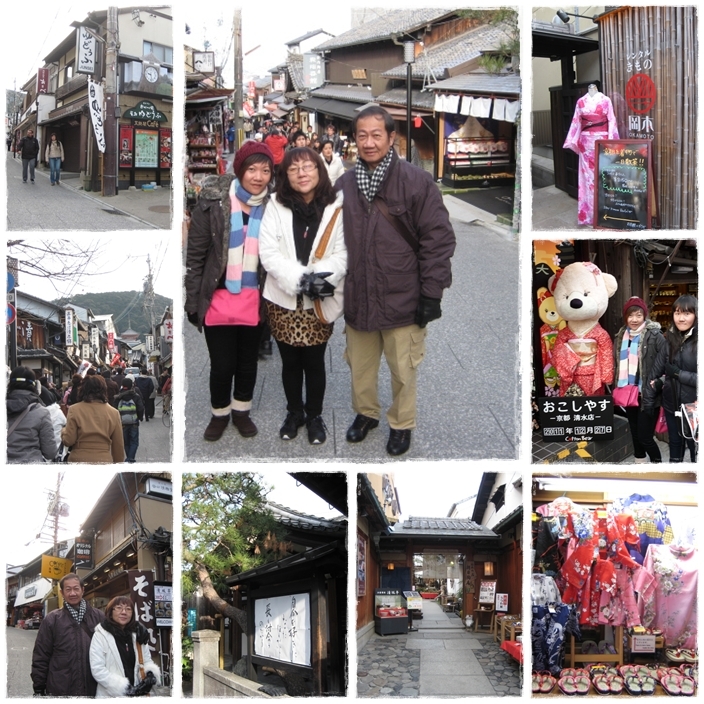 Before we can get to the temple, we made our way up Togenzaka, Sanenzaka and Ninen-zaka ~ typical Japanese souvenirs street. 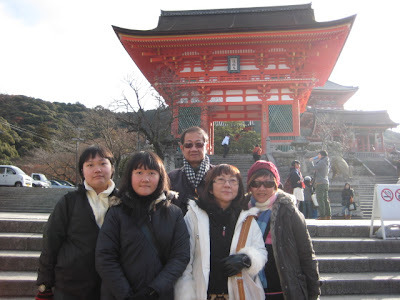 Kiyomizu Temple - Located halfway up Otowa Mountain in the eastern part of Kyoto City, Kiyomizu-dera is a historic temple that was established in 778, even before Kyoto became the capital of Japan. 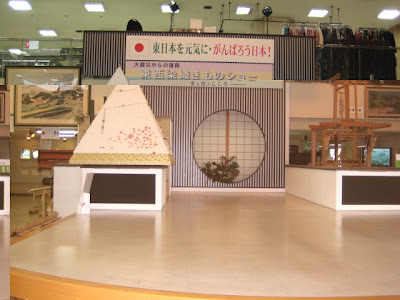 Kiyomizu Stage was built using a special method; huge 12-meter high keyaki (Japanese Zelkova) pillars were assembled without using a single nail and the floor was installed using more than 410 cypress boards. The View of the city center of Kyoto from the Stage is magnificent. 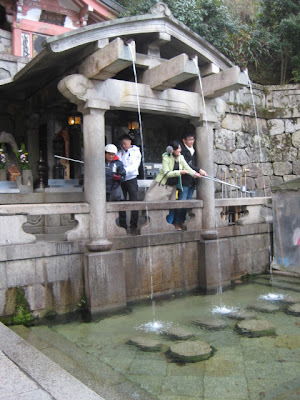 Kiyomizu-dera (the temple of clear water) was named after Otowa Waterfall. 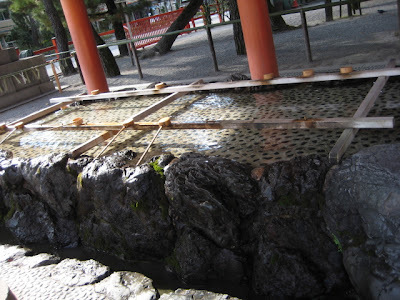 Water from a spring in the mountain has been falling there since its foundation. 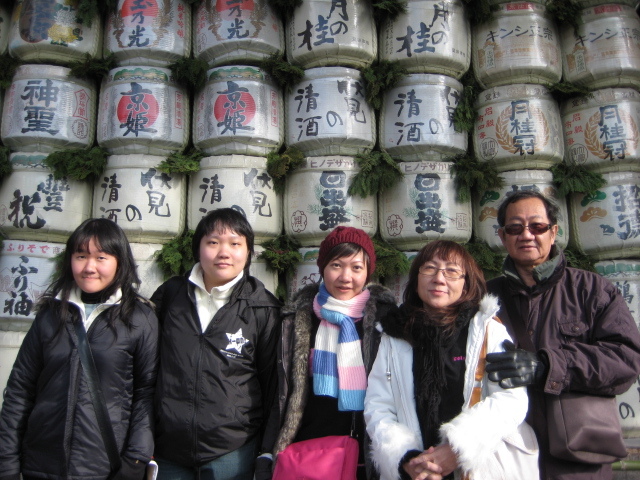 Fifteen colorfully-painted halls and pagodas stand in its verdant precincts. 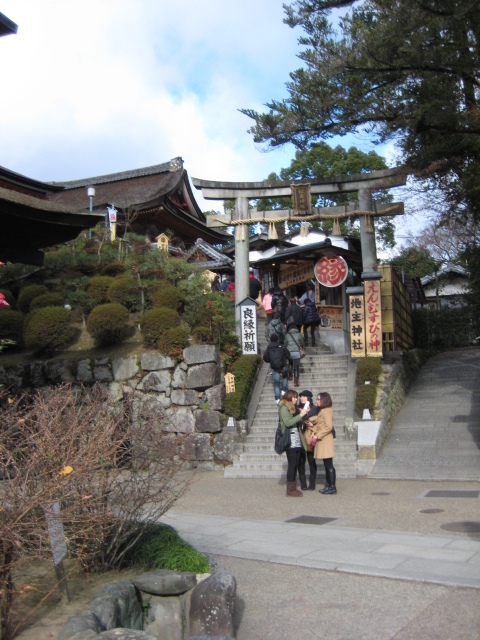 After past by all the shops, we reached the main gate of Kiyomizudera. 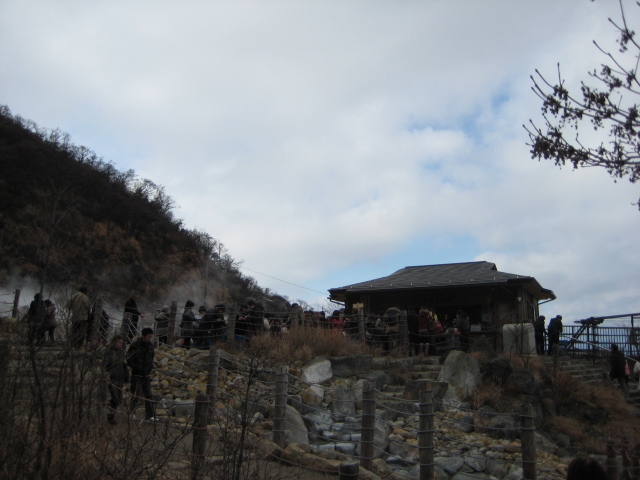 The first thing you will see on the left is the old horse stables used by those going to offer their prayers to Kannon. Walking from there into the temple you will walk under the Nio-mon or Gate of the Deva Kings. 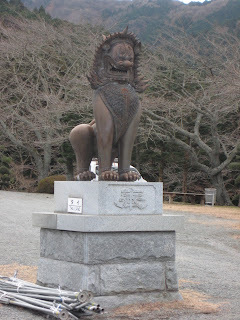 The Deva Kings, along with Korean lion-dogs (koma-inu) protect the temple from any evil that may enter. 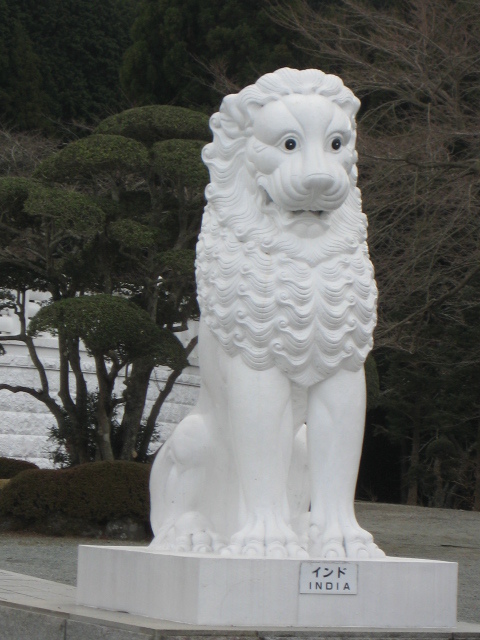 The right Deva King has his mouth open, pronouncing "A", the first sound of Sanskrit while the other has his mouth closed, pronouncing "UN", the last sound. Thus, it is thought that the Deva Kings represent the complete teachings of Buddha. The main hall of Kiyomizudera is dedicated to Kannon, the Buddhist goddess of compassion. 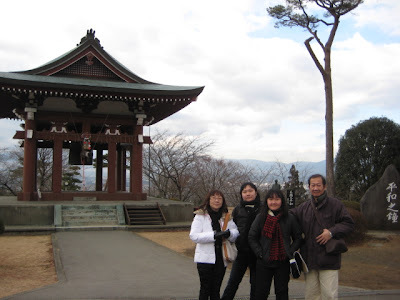 It is notable for its vast veranda, supported by 139 wooden pillars (each 49 feet high), which juts out over the hillside and offers beautiful views of the city. The views and temple grounds are especially lovely during the spring and autumn. The expression "to jump off the porch at Kiyomizu" is the Japanese equivalent of the English expression "to take the plunge." This refers to an Edo period tradition that held that, if one were to survive jumping from the terrace, one's wish would be granted. 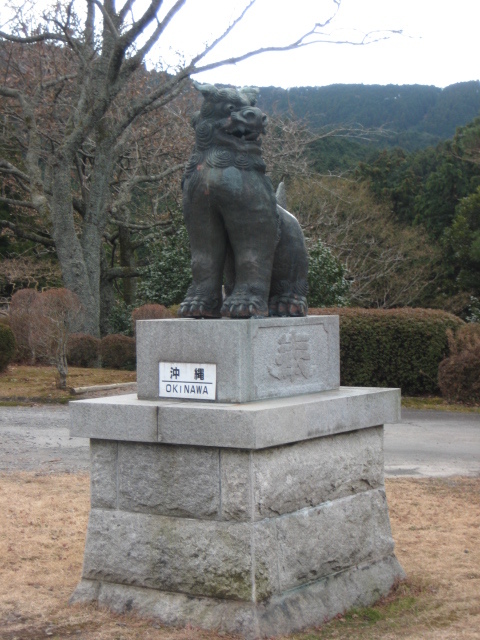 234 jumps were recorded in the Edo period and of those, 85.4% survived. 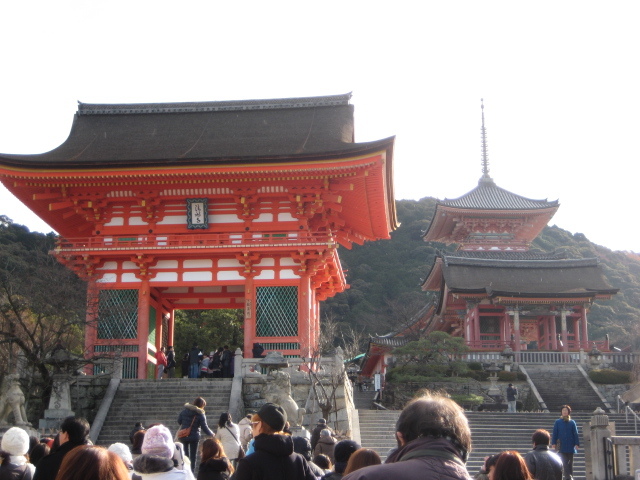 Behind Kiyomizudera's main hall stands Jishu Shrine, a shrine dedicated to the deity of love and matchmaking. 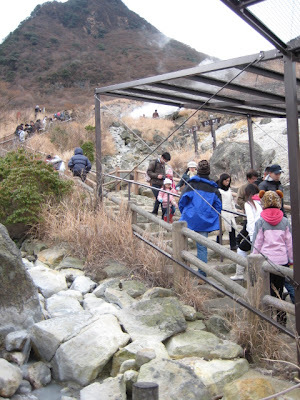 Beneath the main hall, there is three falling streams which is called Otowa Waterfall. The water looks very pure, and Kiyomizu Temple's name, "Kiyomizu", which again means "pure water", is derived from this waterfall. 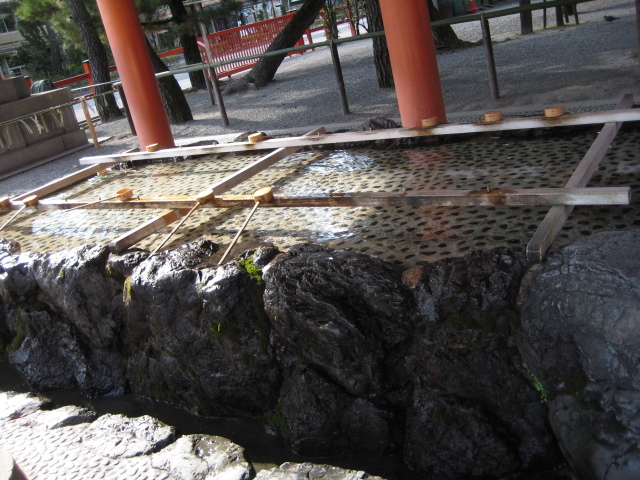 Each narrow stream is said to have a different effect. The water running from three conduits from left to right (facing the waterfall) is believed to bring fortune to "learning", "love", and "longevity". 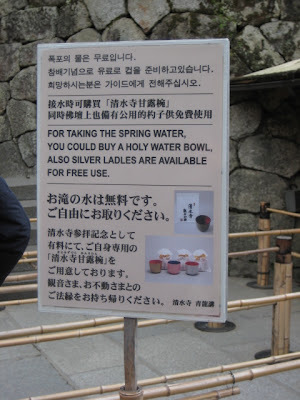 There is also a saying that wishes will not be granted if you drink water from all three conduits together or drink too much. The next stop after our Taiwanese cuisine lunch is Heian Jingu Shrine - is an imperial Shinto shrine in Kyoto. 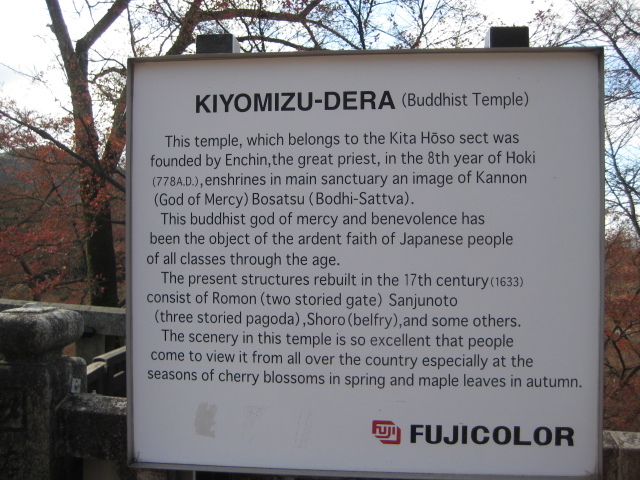 One of the newest religious sites in Kyoto, it boasts the largest torii (sacred gate) in Japan and lovely gardens. 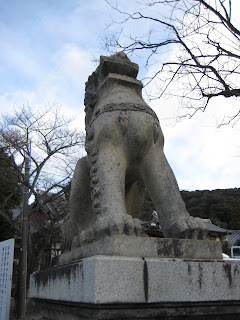 Almost everyone who visits Kyoto thinks that the ancient capital's temples and shrines were originally built many, many years ago, and indeed most of them were. But there is one famous exception: Heian Shrine.This magnificent Shinto place of worship, also known as Heian Jingu, was built in 1895 to celebrate the 1,100th anniversary of the transfer of Japan's capital to Kyoto. In 794 A.D., the Emperor Kanmu moved the capital from Nara to what is now Kyoto and named the new city “Heian-kyo”, which means “the capital of eternal peace”. 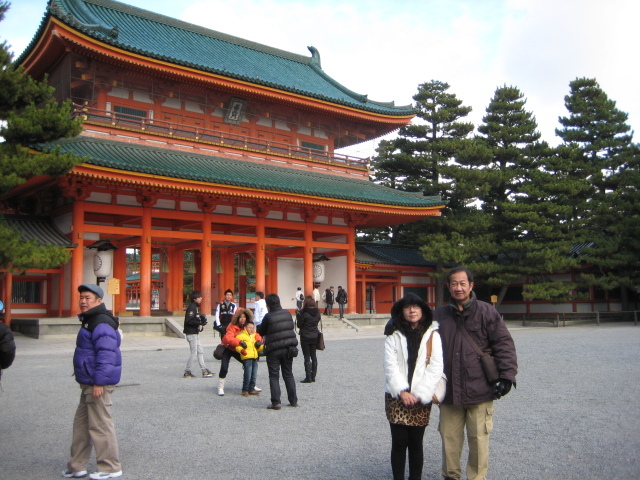 The shrine's main buildings convey the atmosphere of elegance of the Heian Period (794-1185). 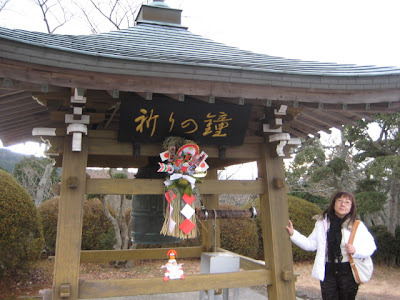 In those days, the Japanese people welcomed Chinese culture warmly, and we can still find in this shrine today many features and artifacts connected with Chinese culture. 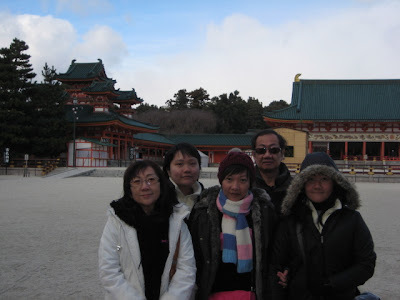 Actually, there is another interesting background story to the building of Heian Shrine. In the late 19th century, Kyoto had seriously declined because the capital had been transferred once again, this time to Tokyo. 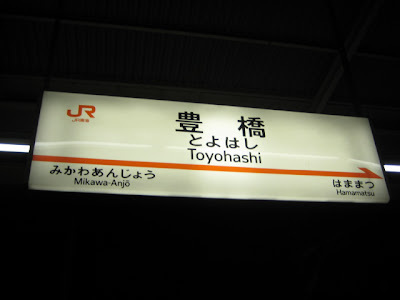 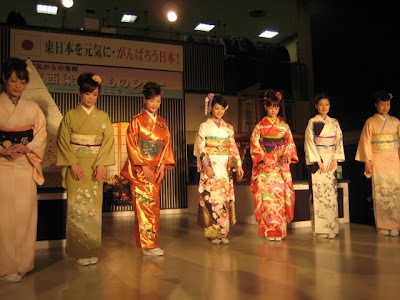 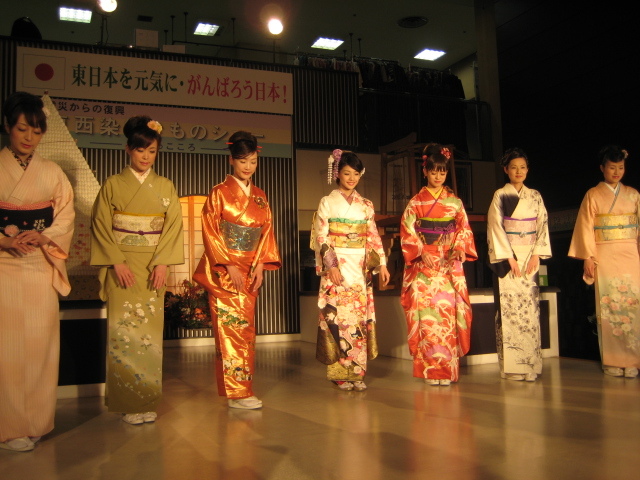 As a result, Kyoto's population had decreased, and the city had become spiritless. By building a new and impressive shrine, the remaining people of Kyoto intended to boost Kyoto's image and reinvigorate the life of the city. 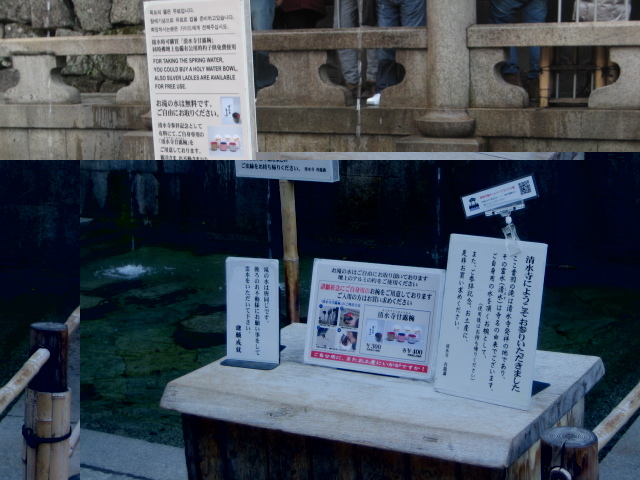 The Heian Shrine project was a success, and today both its architecture and grounds are so grand and inspiring that is a suitable symbol of Kyoto. 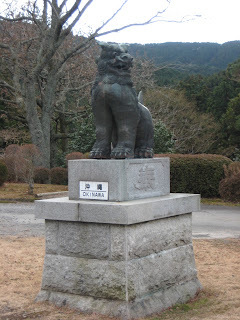 This is an important part of Heian Shrine’s history. 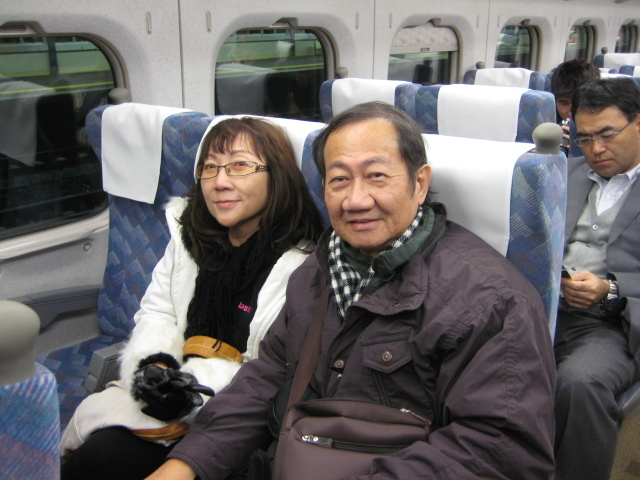 Mum & Dad @The Ōten-mon or Main Gateway. 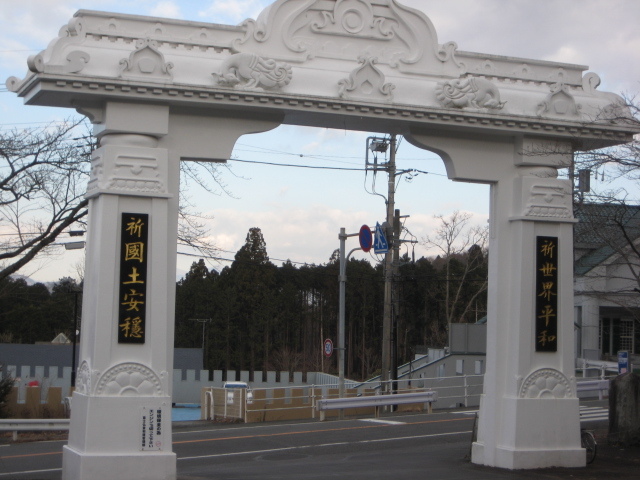 Built in 1894, the two storied wooden gate is 19.3 meters high. 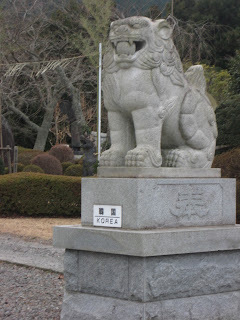 Once through the gate, is the central courtyard. 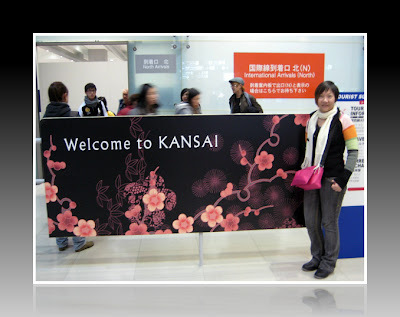 Now we are in Hamamatsu (largest city in Shizuaka, Japan) - which is a city to many companies including Honda Motor Company, Kawaii pianos, Yamaha, Sony, Suzuki Motor Company and Hamamatsu Photonics as well as a large air base for Japan's defense force. 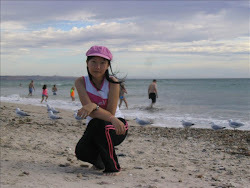 Consequently, the city is well known for producing motorcycles, musical instruments and optoelectronic sensors among other things. 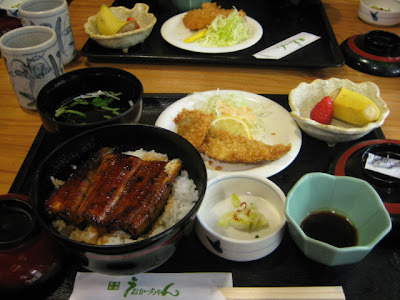 We had our super delicious japanese unagi cuisine in Uokacchan restaurant in Hamamatsu station. 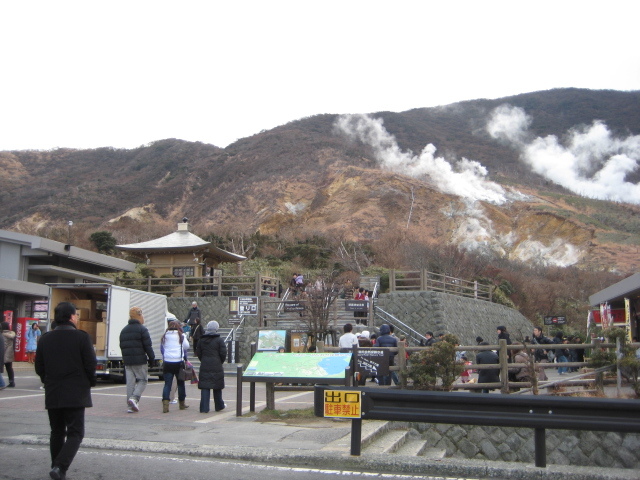 After breakfast, we proceed to Owakudani (aka Great Boiling Valley or Hell Valley) - is an area around a crater during the last eruption of Mount Hakone some 3000 years ago. 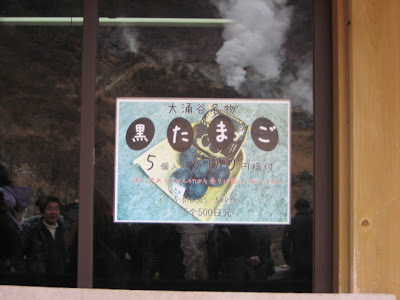 Today, much of the area is an active volcanic zone where sulfurous fumes, hot springs and hot rivers can be experienced. Additionally, Owakudani has good views of Mount Fuji on clear days. 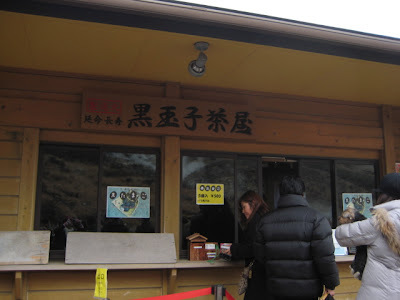 Please refer here on the access to Owakudani. 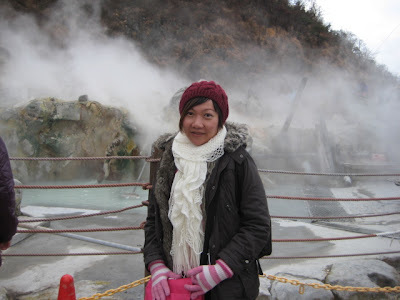 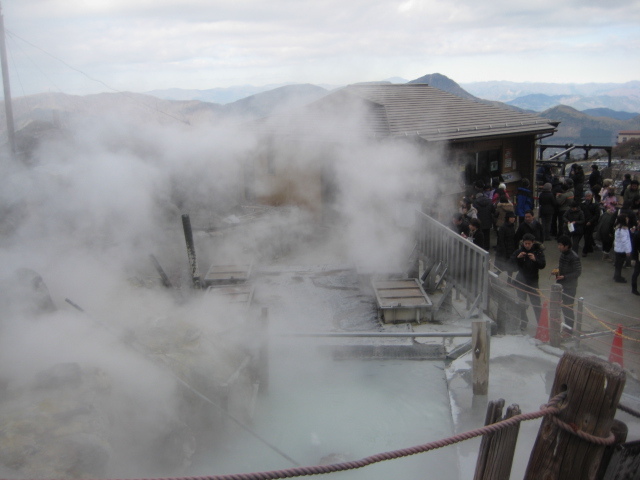 A short walking trail (about 15mins one way) leads from the ropeway station into volcanic zone to a number of steam vents and bubbling pools. 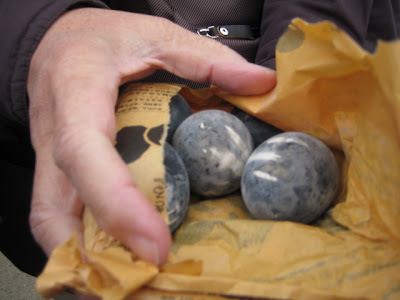 Here you can purchase black eggs (aka Kuro-Tamago), cooked in the naturally hot water, whose shells are blackened by the sulfur and which said to prolong one's life by seven years. One packet has 5 eggs. 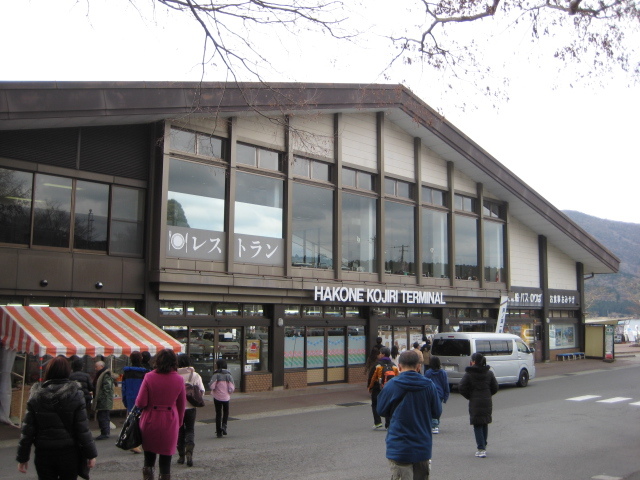 Later, we went downhill to a restaurant at the Hakone Kojiri Terminal for a Japanese meal. 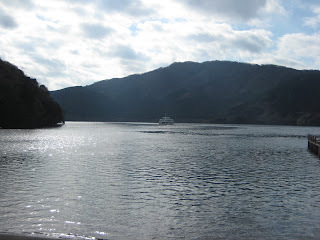 This place located next to the spectacular Kojiri Lake Ashi. 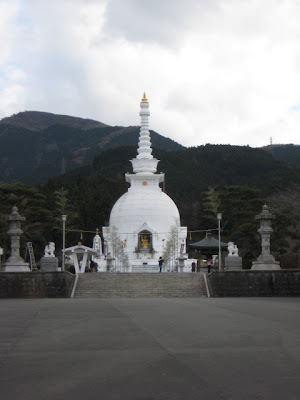 Next destination - Gotemba Peace Park, Shizuoka. Located near Mount Fuji is this beautiful peace park full of breathtaking sculptures, shrines and temples. The walkway is surrounded by immaculate gardens, statues and even includes a koi pond. 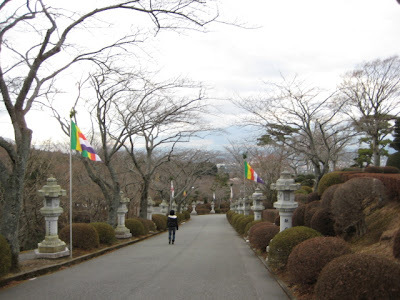 Going around this park requires stamina as one needs to climb up a hilly tarred road. 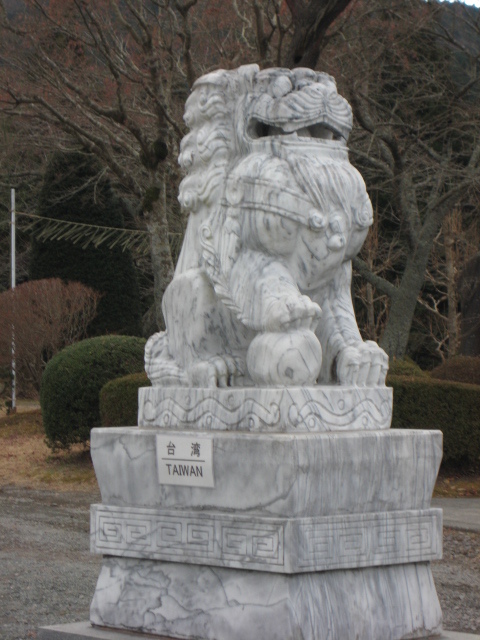 The different sculptures represent various countries around the world. 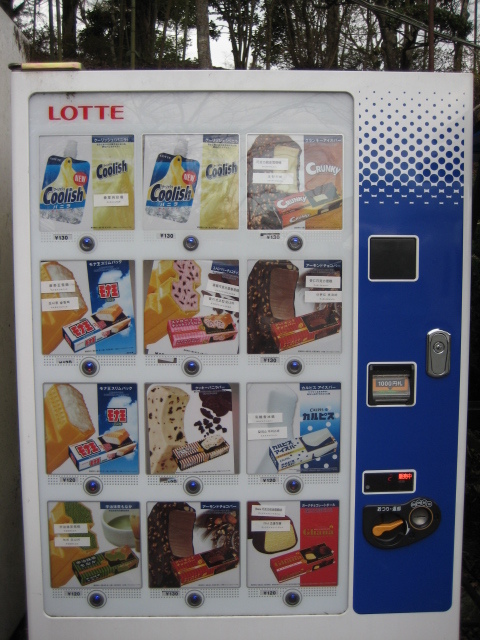 Ice cream vending machine...looks so yummy! 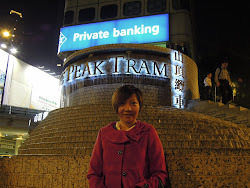 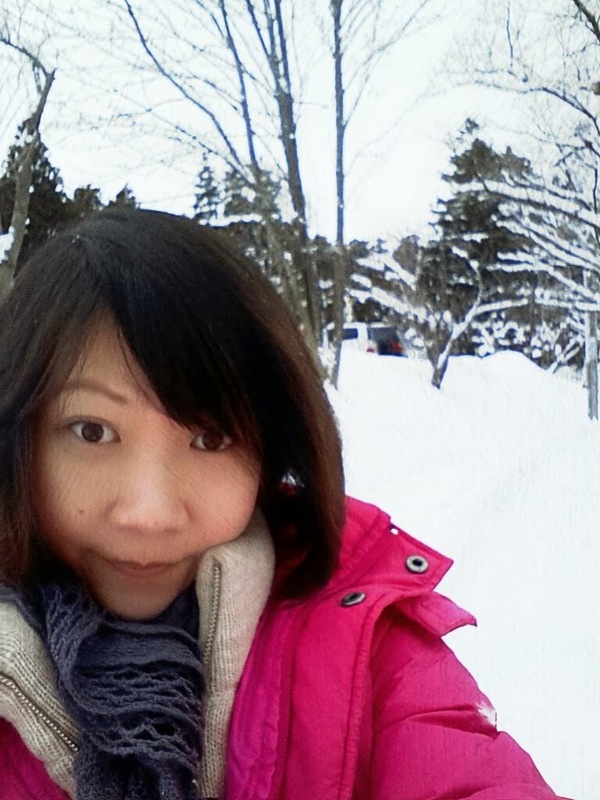 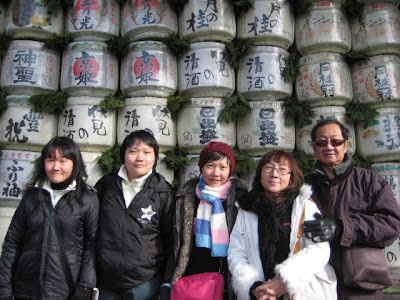 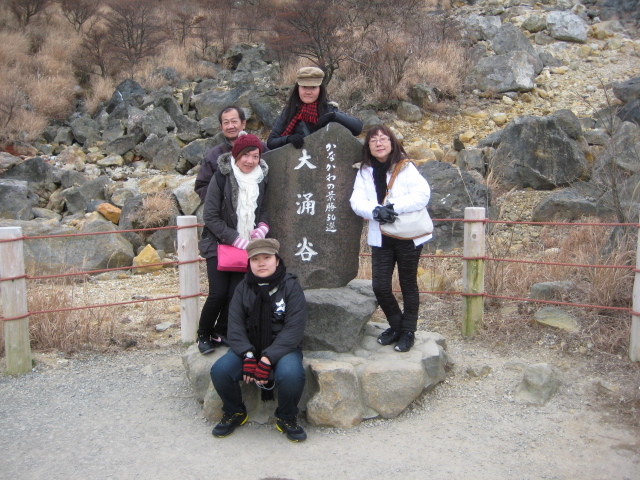 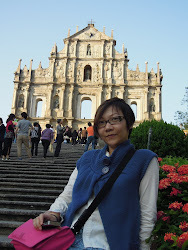 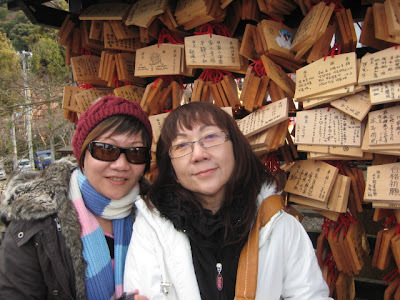 Since it's winter now, our tour have special winter arrangement - Mt. 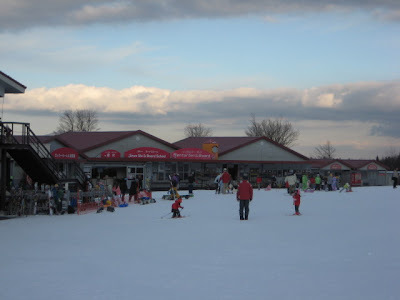 Fuji's area's Fujiten Snow Resort where we can experience the real white world of snow. 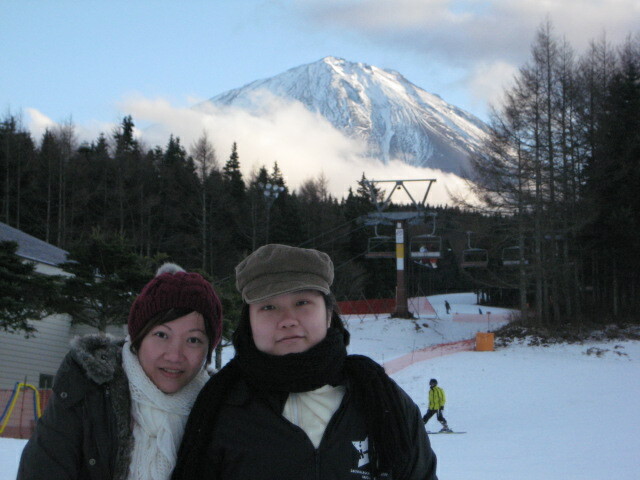 And we can really have a closer view of Mt Fuji too! 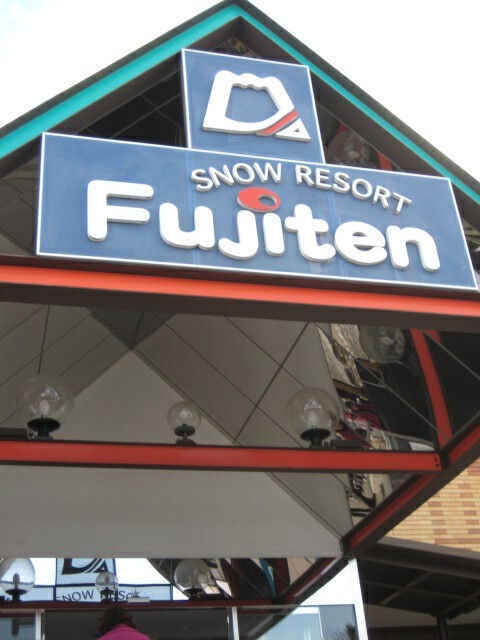 Fujiten Snow Resort is a small ski resort along the northen base of Mount Fuji in the Fuji Five Lakes region. Fujiten is the larger of two ski resorts on Mount Fuji and offers good facilities and views of the mountain. The other one is Snow Town Yeti on the mountain's southern base. 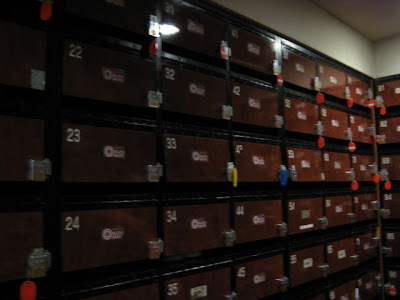 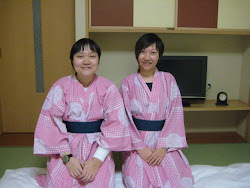 Tonight we checked in hotel earlier than usual to enjoy Onsen! 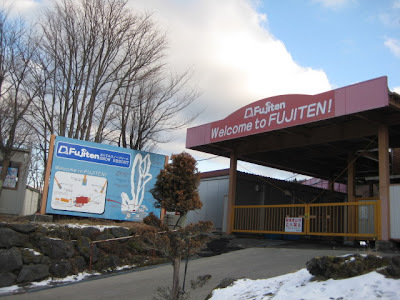 The hotel we staying is Fujimihana Hotel. 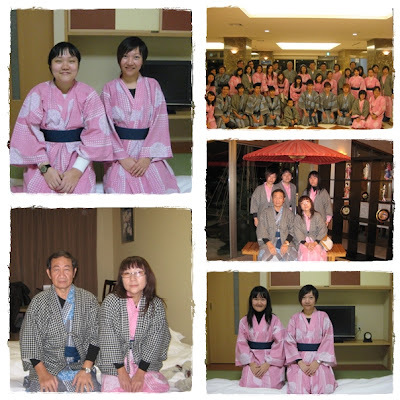 I really love this hotel as it has magnificent Mt Fuji which can be seen in our room and also at the court yard at the front side of the hotel! Our crazy shots wearing yukata (A yukata is a Japanese summer robe similar to a kimono) in hotel before our big meal - Hotel Buffet with Hokkaido Crab!